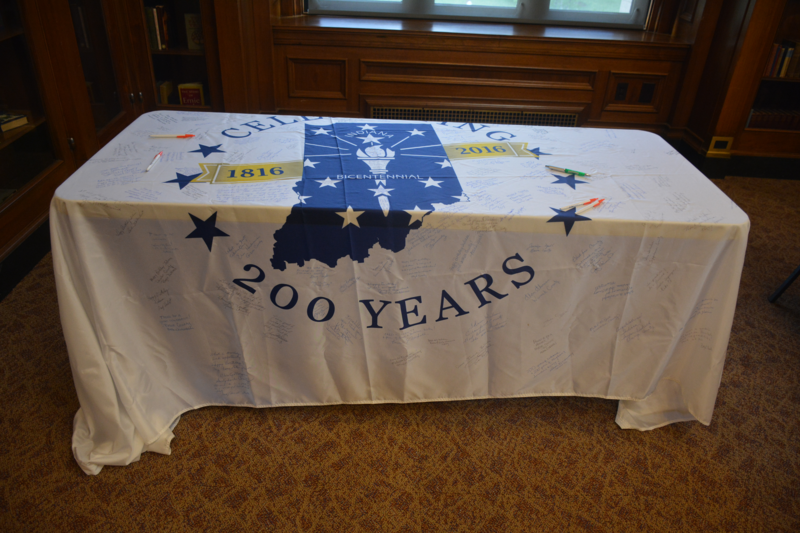 On Thursday, June 30, 2017, the Indiana Bicentennial Commission met for the final time at the Indiana State Library. The commission, which included former First Lady Karen Pence and former Lt. 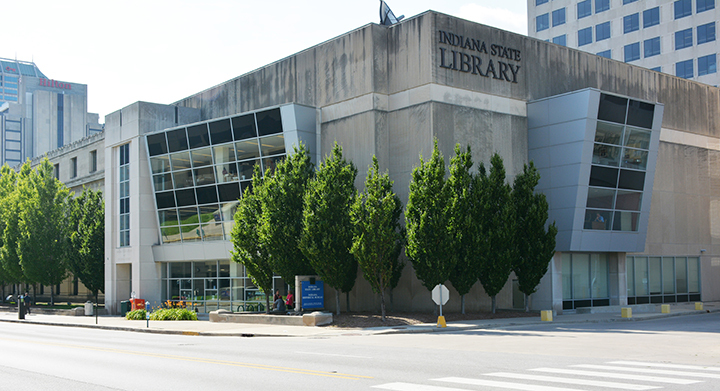 Governor Becky Skillman, who served as co-chair, set “the direction of the planning and funding of a strategic plan to implement a cost-effective, inclusive [and] realistic celebration of Indiana’s 2016 bicentennial.” Started under the guidance of former governor Mitch Daniels in 2012, the commission worked for five years planning and implementing the state’s bicentennial celebration. 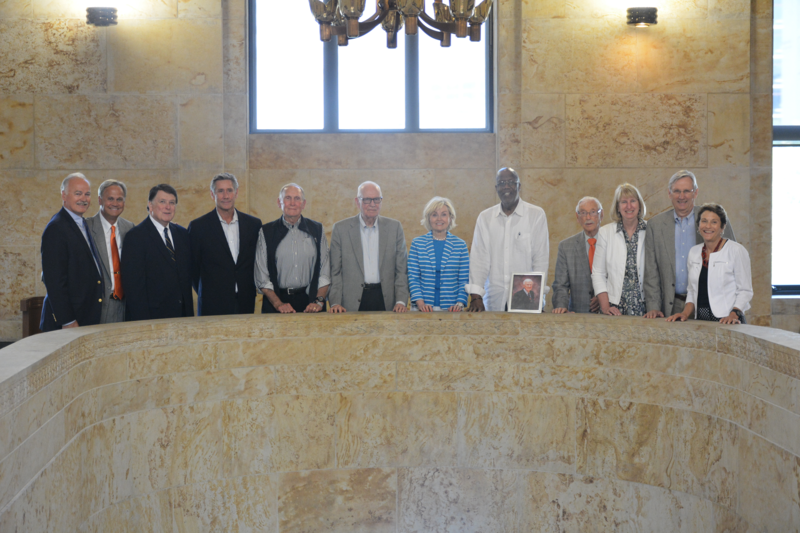 Executive Director Perry Hammock detailed one such endeavor. The statewide Bison-tennial Public Art Project, which was sponsored by the United Way, aimed at placing five-foot-tall fiberglass bison in every county in the state. Even though a small handful of counties did not display a sponsored bison, the art project was a rousing success. 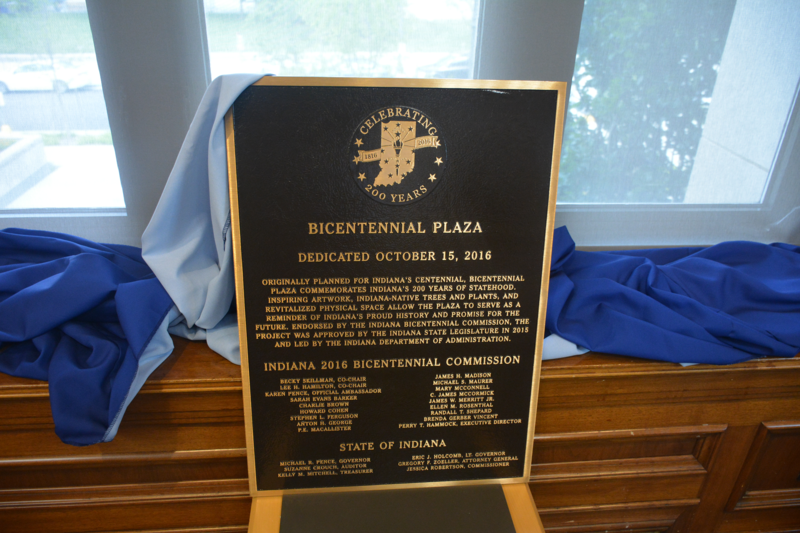 When Indiana turned 200 on Dec. 16, 2016, the Bicentennial Commission had carried out several major events and completed many major celebratory projects, such as the construction of the Bicentennial Plaza outside of the statehouse, the building of Statehouse Education Center in the Indiana State Library and the execution of the torch relay, which saw a bicentennial torch carried through all 92 of Indiana’s counties. Even though the commission has disbanded after a very successful five years, the Indiana State Library is still seeking materials related to Indiana’s bicentennial for archival purposes. 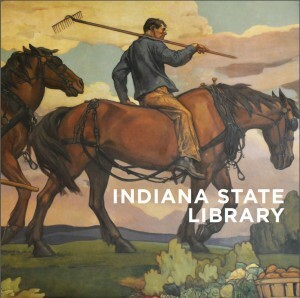 Individuals or organizations with such materials may contact Bethany Fiechter of the Rare Books & Manuscripts Division at the state library.